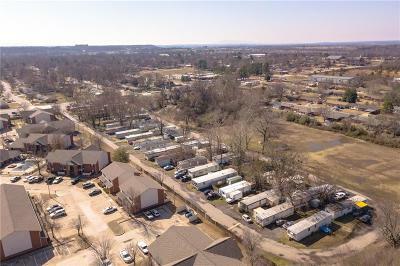 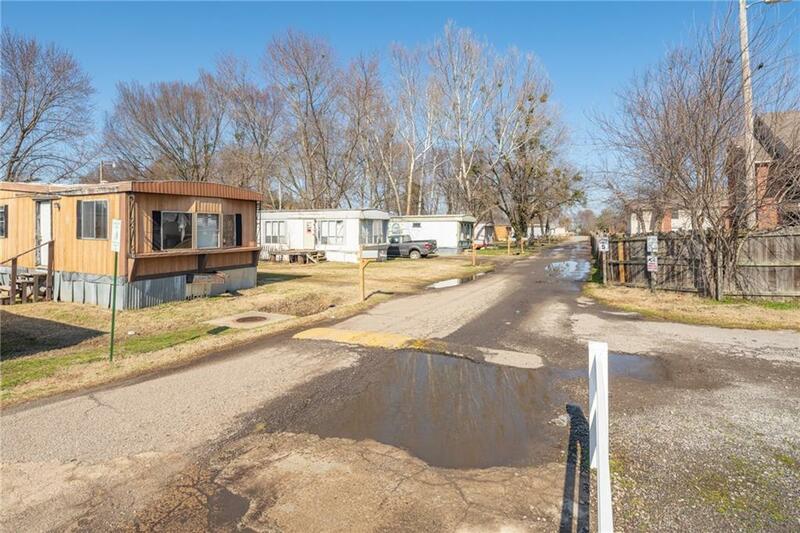 The Cavanaugh Mounds Estates is a 44-unit mobile home park with significant upside potential. 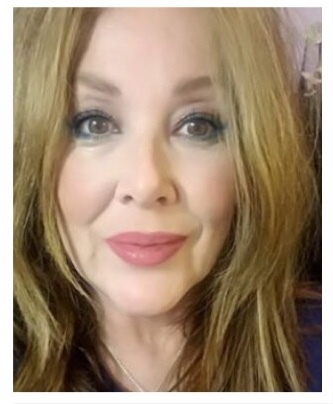 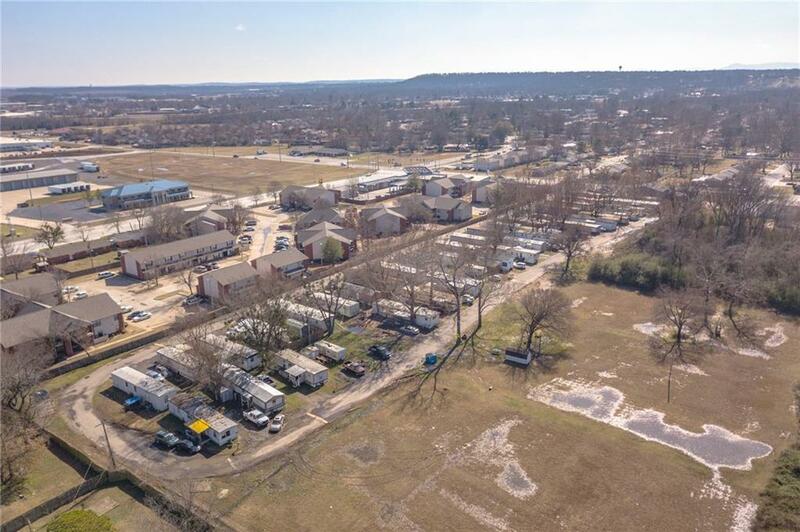 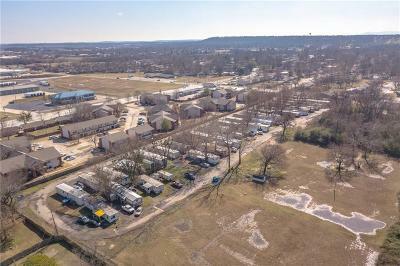 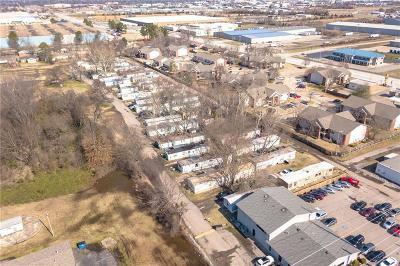 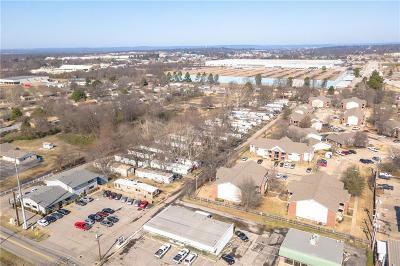 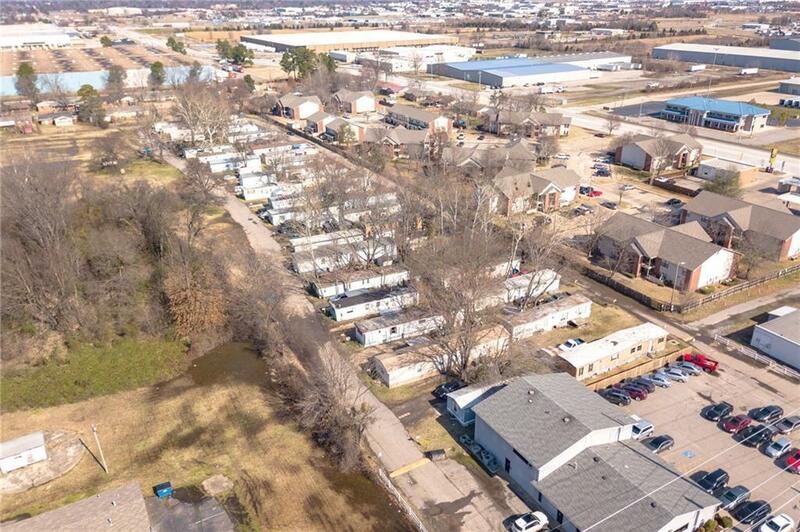 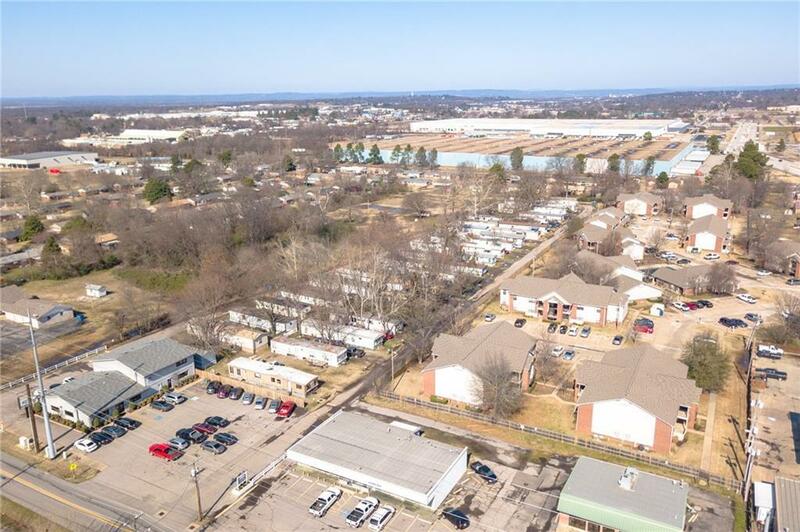 The property is currently operating at a 93.2% occupancy rate with extremely low repairs and maintenance due to residents owning their own trailers. 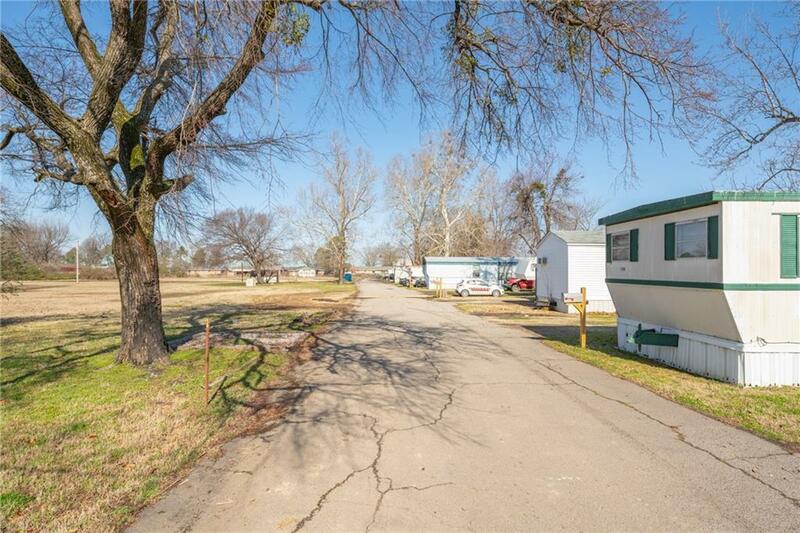 Cavanaugh Mounds Estates sits on a 7.01 Acre lot and approximately 3 acres are undeveloped.